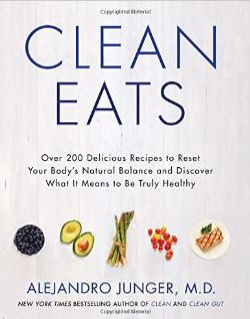 Over 100 clean eating recipes to improve your life! It's a simple clean eating dinner but it's tasty. 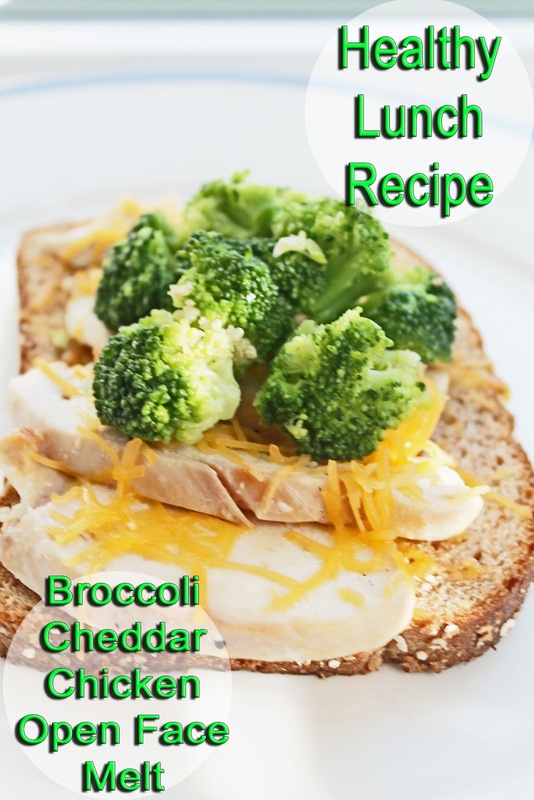 Get recipe at easy healthy dinner recipe. 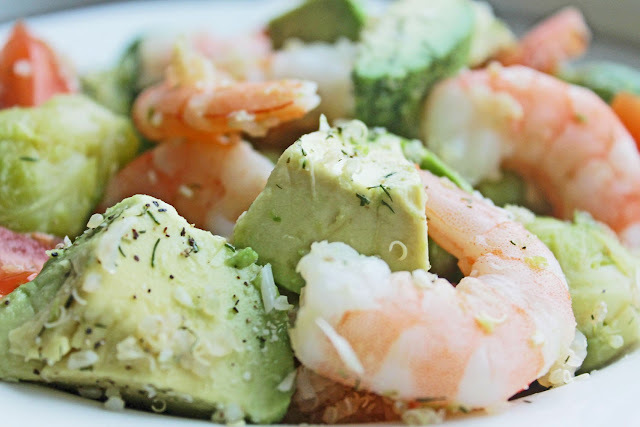 Thanks for visiting today's Clean Eating Weight Loss Meal Plan! Hope you liked the choices above. 1. In mixing bowl, add eggs, sea salt, pepper, onion and soy sauce. Whisk well. 2. Heat wok on high. Add oil. 3. Let oil heat up for 1/2 min. Spread it slightly with spatula to cover all the space on the bottom of the wok. 4. Reduce heat to med-high. Pour in egg mix. 5. Stir for 1/2 min. 6. Reduce heat and stir for another 1/2 min to 1 min until eggs are fully scrambled and cooked. 7. Turn heat off. 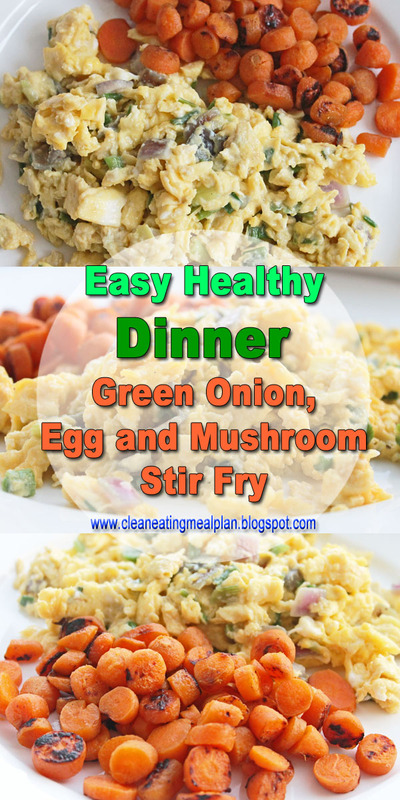 Transfer scrambled eggs to plate, and serve with a side of vegetables of your choice. 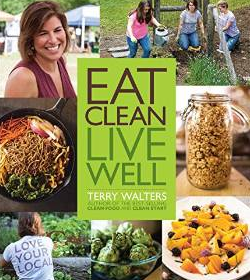 Thank you again for visiting the Clean Eating Weight Loss Meal Plan Blog! 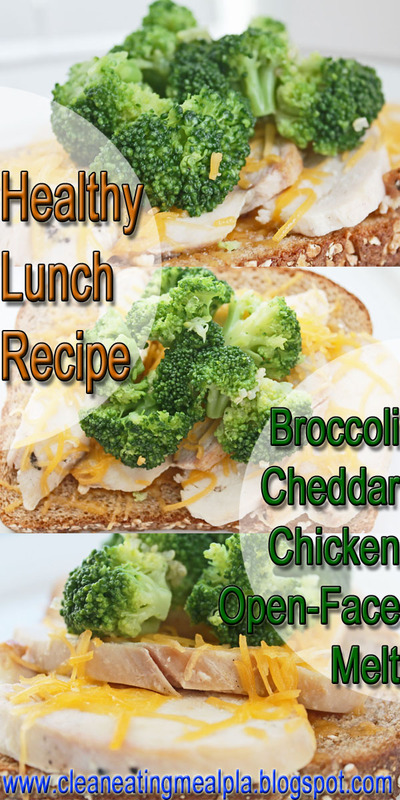 Hope you enjoyed today's easy healthy dinner recipe. 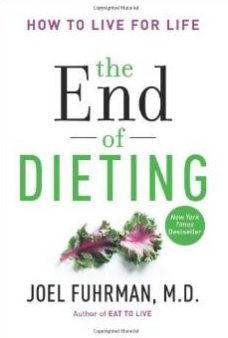 And please come back for more clean eating meal plans and easy healthy recipes! Happy Monday! 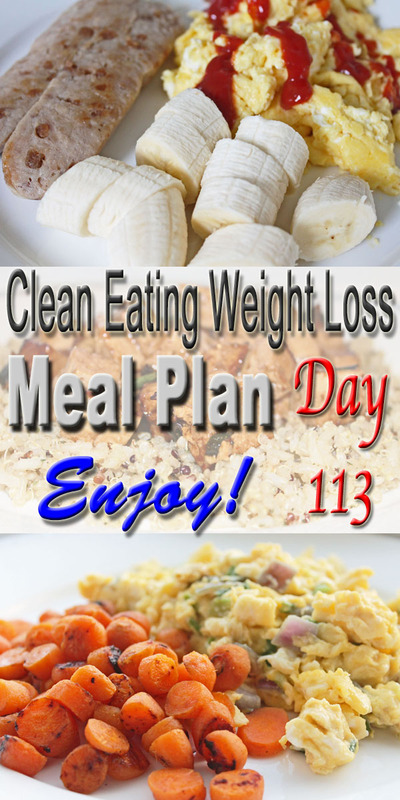 Welcome back to Clean Eating Weight Loss Meal Plan! Today's meal plan starts with a big breakfast, and ends with a hearty dinner. In between, there are crunchy and sweet snacks to enjoy. We like today's meal plan very much, and hope you do too. Despite the popularity of intermittent fasting, we still feel that eating breakfast is as important as brushing your teeth in the morning. In fact, we prefer big breakfast with nutritious ingredients like today's protein-licious eggs, hearty grain and antioxidant-rich fruits. 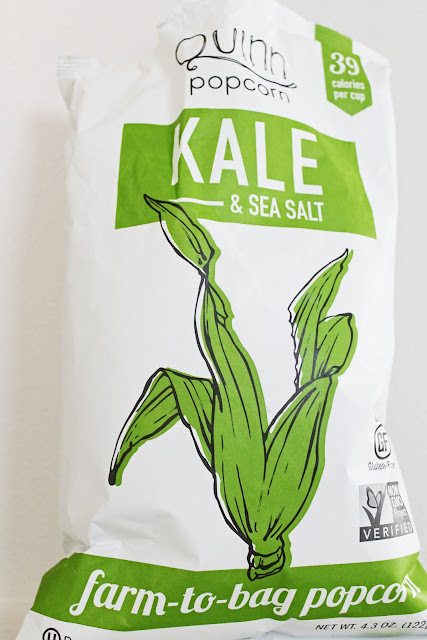 Kale popcorn? 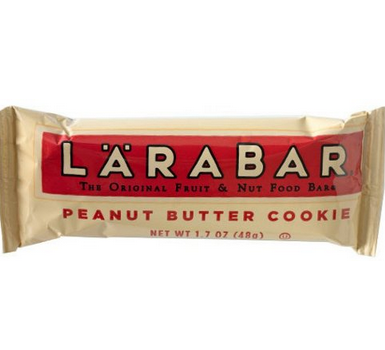 You'd be surprised at how tasty they are--and with only 39 calories per cup. We are...SO IN LOVE! 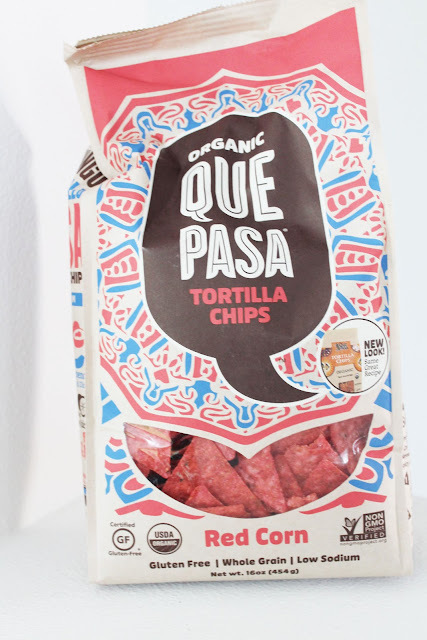 Find them at Quinn Kale and Sea Salt Popcorn! Substituting all-natural ground chicken for beef cuts calories and fat without sacrificing flavor. We found today's lunch, a simple ground chicken meat sauce over whole wheat rotini, a healthy and delightful choice. 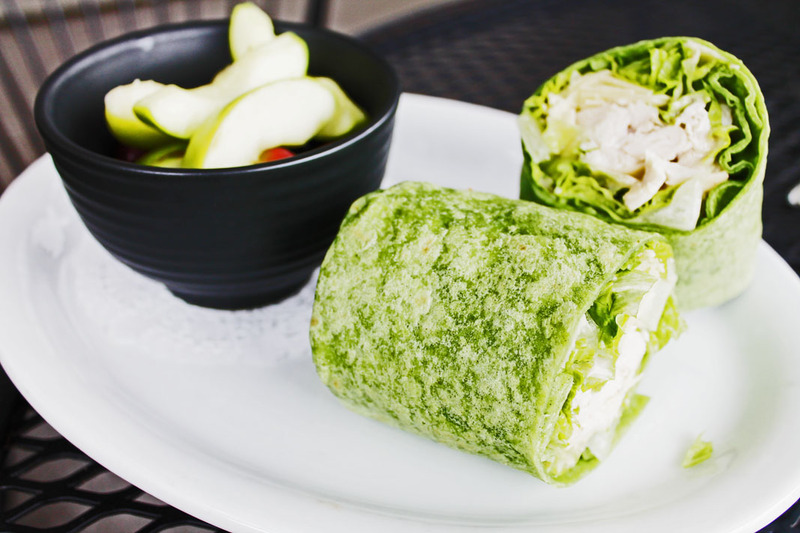 To enhance the nutritional value of today's clean eating lunch, we added a side of mixed greens with farmer's market cucumber. Looks delicious, doesn't it? Hope you try it. 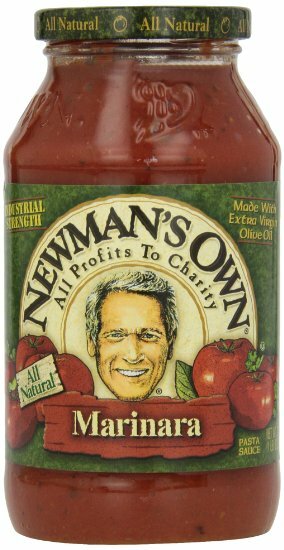 If you can't make your own pasta sauce, there are healthy ready-made choices like the Newman's Own Marinara. We find it delicious and use it all the time. Find it at Newman's Own Organic Pasta Sauce. 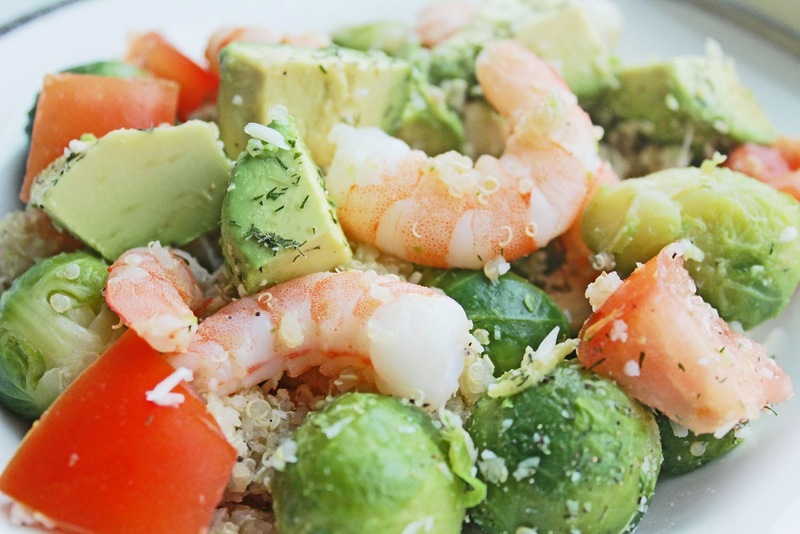 Combining quinoa, which is incredibly nutritious with abundant minerals, vitamins and antioxidants, and avocado and shrimp is a great way to create a delicious, low calorie dinner. It's also quick and easy, which works well for busy week nights. If you're a fan of shrimp, avocado or quinoa, you'll find this clean eating dinner a pleasant experience. 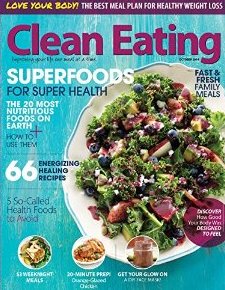 Thanks for visiting our Clean Eating Weight Loss Meal Plan again! And hope to see you for the next meal plan! Hi there! 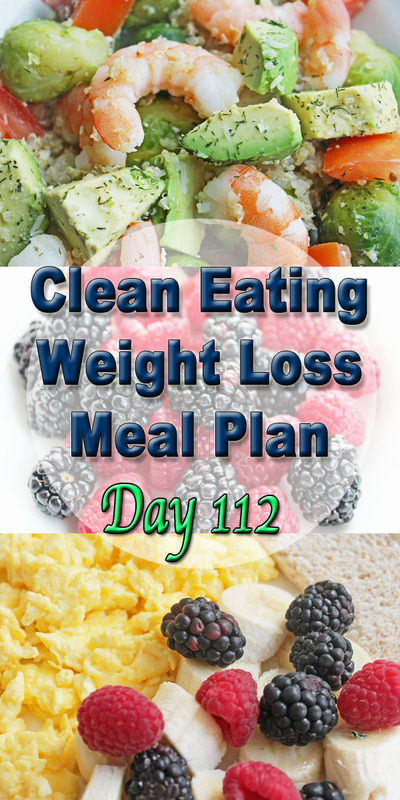 Welcome back to Clean Eating Weight Loss Meal Plan! 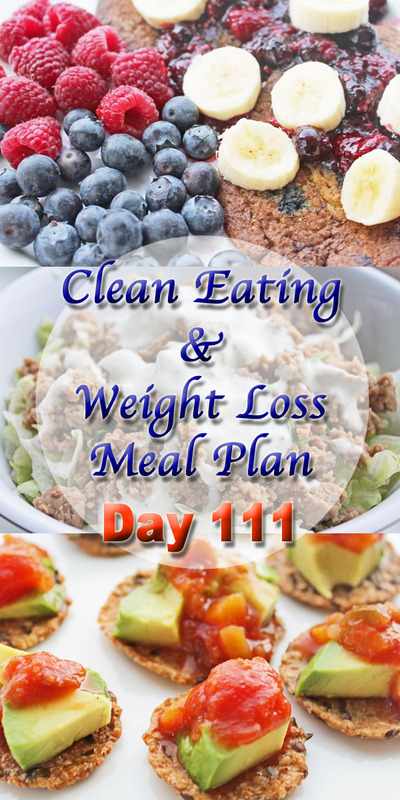 On Day 111, we offer unique meal ideas like a quinoa-based pancake for breakfast, spinach wrap for lunch and stir fry with salad for dinner. 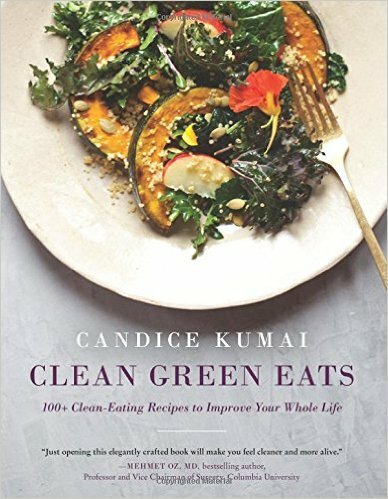 The meals are not only fun but also delicious and healthy, creating awesome ideas for the clean eating diet plan. Interested? Scroll down and have a look! 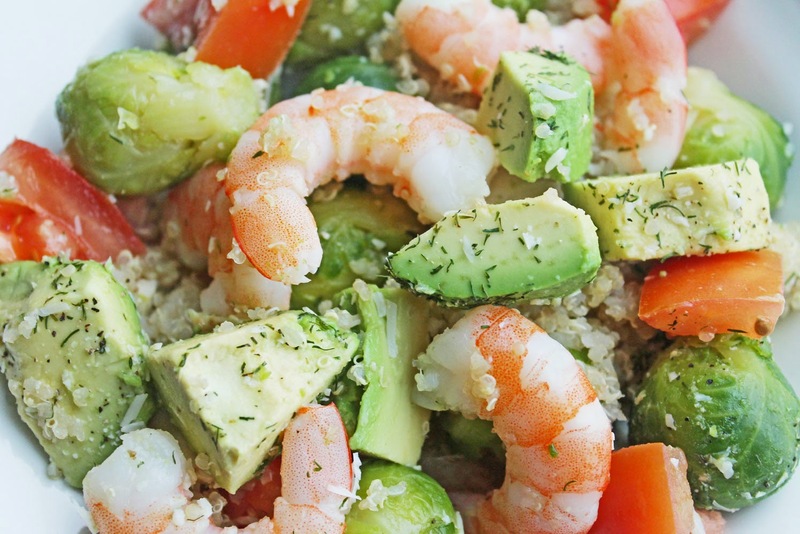 If you're searching for lighter grain for breakfast, quinoa is a great choice. 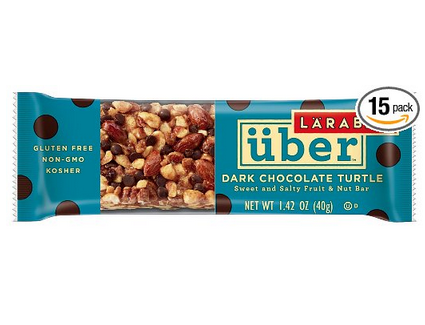 It's gluten-free, full of antioxidants and gentle on the digestive system. Quinoa pancakes may be a new concept, they taste just as good as regular pancakes, except with less fat and no processed ingredients. If you're interested, here's a quick and easy quinoa pancake recipe to try. 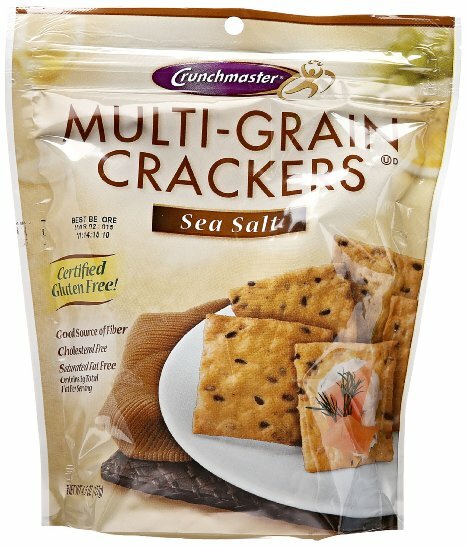 Try Crunch Master Gluten-Free Multi-Grain Crackers with Sea Salt. 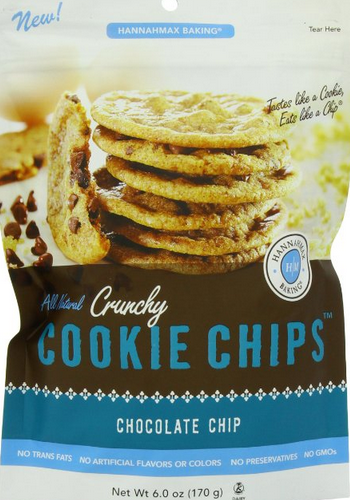 Get them at Crunch Master Crackers. 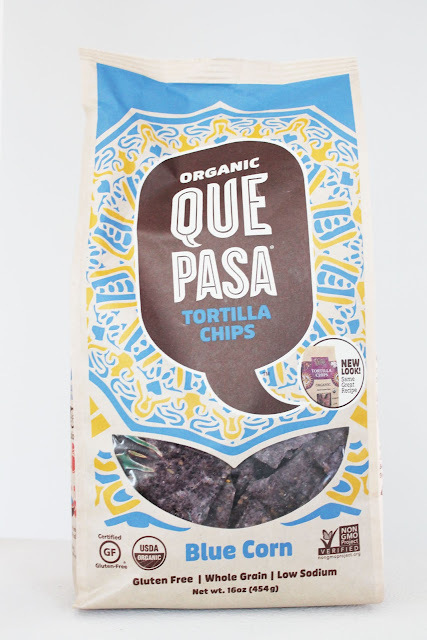 Try Que Pasa Organic Tortilla Chips. 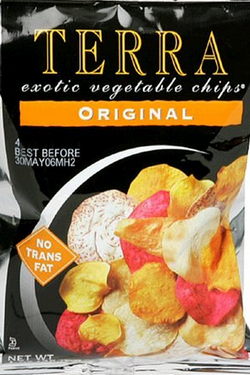 They're crunchy, tasty and totally preservatives-free! Stir fry in salad? 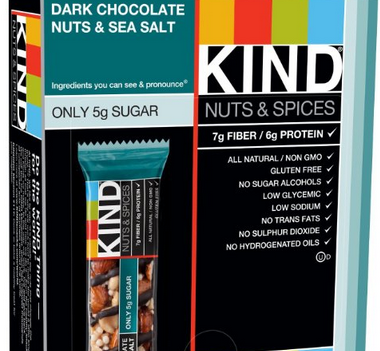 You'll be surprised at how good it tastes. 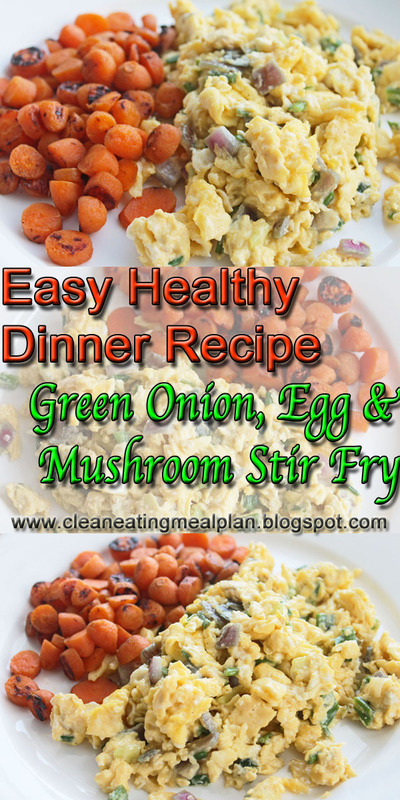 Try the recipe at Clean Eating Stir Fry. 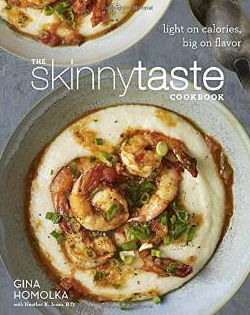 We hope you enjoyed today's Clean Eating Weight Loss Meal Plan, and give it a try.